It is an exciting time in the world of YA publishing. I can say this now that the world of wizards, vampires and werewolves is behind us. It was starting to get a bit dull with many of us overdosing on the dystopian pill. Finally the tables have turned and contemporary books about real people with real problems have started to flood the YA market in the form of what is now being termed “sick lit”. 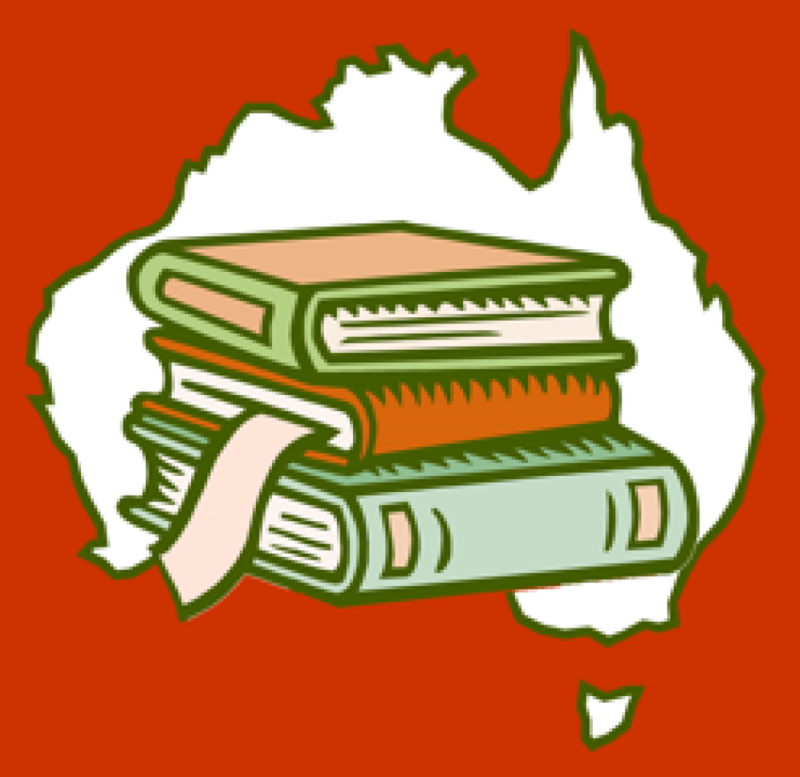 It is fantastic to see that our Aussie writers are well in the mix creating stories of stellar quality about gutsy issues that pertain to young people in our unique Australian context. 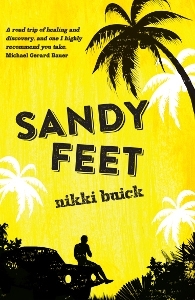 In Nikki Buick’s story Sandy Feet, family dysfunction, the kind of which is all too common today, abounds. We meet Hunter, a disgruntled adolescent, whose nose is firmly out of joint following his mother’s decision to remove him from his comfortable reality to take him on a family road trip with his sister, baby brother and stepfather. What follows is an emotional journey of self-discovery in which the idyllic setting can do little to quell the storm that promises to shake the skeletons from the family closet. Buick captures the voice of male adolescent angst perfectly. Hunter is likeable, and with enough flaws to breathe a firm gust of life into him. The narration is engaging, at times lyrically beautiful, without being pretentious. This is, after all, a book written for a teen audience and Buick skilfully employs language to engage her audience without dumbing things down. I especially appreciated the delightful mix of light and shade to this story. There are moments when I laughed along with Hunter, took delight as he interacted with nature, shook my head with disdain at his choices and cried with him in his moments of pain and darkness. The only thing I didn’t really like about this book was the title, and honestly who really cares about that? Somewhere on the road between Yeppoon and Cairns I disappeared into the journey with Hunter, only to come out the other end with my heart torn to shreds. In a world where the disintegration of the nuclear family has become normal, Sandy Feetspeaks to a generation who must navigate daily the pitfalls and challenges of the blended family and the oh so tricky tangle that is human relationships.